VG. 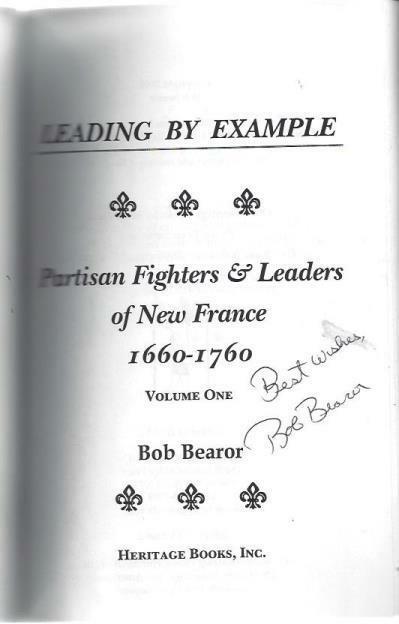 *AUTOGRAPHED/SIGNED* by author Bob Bearor on title page. white glossy illustrated wraps, bagged for protection with a stiff backing board, very light shelf wear.